What is the Dynamic Mastery Method™ of Instruction? 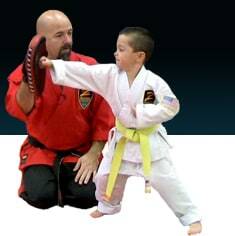 For years, the martial arts industry in America has remain unchanged in how the martial arts are taught to the public. To this day, in most martial arts schools across the country, you will find groups of students all being taught at one time by their Senseis. Some schools separate different ages and skill levels, so that the speed and material being taught can be adjusted by age and skill level, but many do not. With group classes, because of the amount of people and varied ages, skill levels and learning abilities, the instructors are always forced to teach to a level and speed that allows every student to learn and perform what is being taught. While others in the class may have the skills and ability to learn and progress faster, those students will not be able to move forward as quickly as they could, because the instructor has to teach at a pace where the entire group can learn and progress. When you have a group of people all learning at the same time, the instructor must observe the group as a whole, keep everyone safe and keep the class on schedule. This makes it difficult for the instructor to see the little mistakes that students make when learning a new technique; it is simply not possible for the instructor to pay attention to each student and what they are doing during the class. To be clear – this does NOT mean that group classes are “bad” or “no good”; on the contrary, group instruction has created talented Black Belts for years and years across multiple martial arts styles. Group classes are where you develop you conditioning, develop your conditioning and much more. What we are saying is that group classes do not allow for a student’s individual abilities to develop as fast and efficiently as possible. 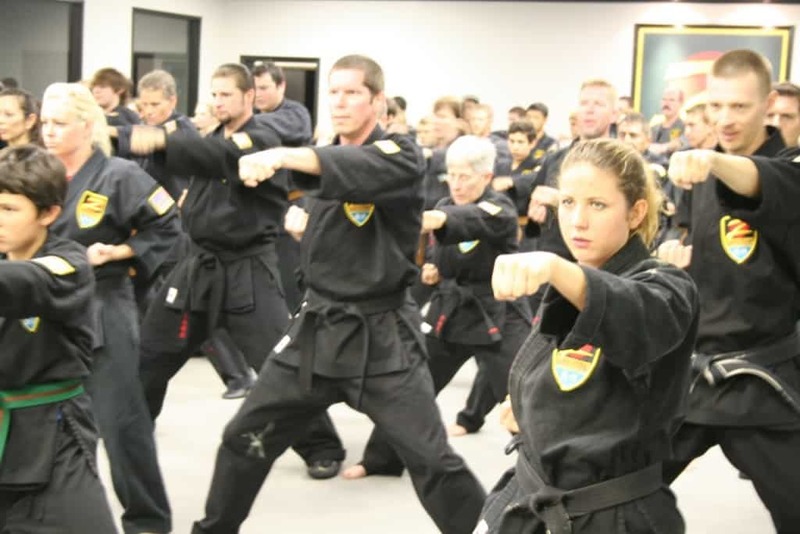 Group classes are an invaluable tool for developing your martial arts skills to the highest level – but there is another component that Z-Ultimate specializes in that makes group classes even more powerful. With personalized instruction, you have an instructor who can pay attention to you and what you are doing, every step of your lesson. The instructor can also adjust to your style of learning, speed of learning and make modifications and/or enhancements based on your athletic history and ability. The instructor can also make sure that you perform your techniques properly and not develop any bad habits, which can happen if someone with a skilled eye is not watching your every move. This level of instruction ensures that you learn every technique the right way and perform it the right way. It also makes sure you learn at the best pace for you and taught in a manner that is fastest for you to comprehend, all in the safest way possible. Private instruction is where you learn the principles and techniques; you are taught everything step-by-step, making sure you know how to perform everything properly and why it is done the way it is taught. Group classes are where you take the knowledge you have been taught in your private lessons and apply it through drills, sparring and more. With Z-Ultimate, we combine the power of personalized martial arts instruction with the consistent practice, application and conditioning of group classes. This combination of methodologies – what we call the Dynamic Mastery Method™ – accelerates your learning curve far above what you would experience if you trained in only group classes or private classes. You get the Classical-Practical-Tactical training in both your private and group classes, which helps get you the maximum benefits out of your training at the fastest speed possible.